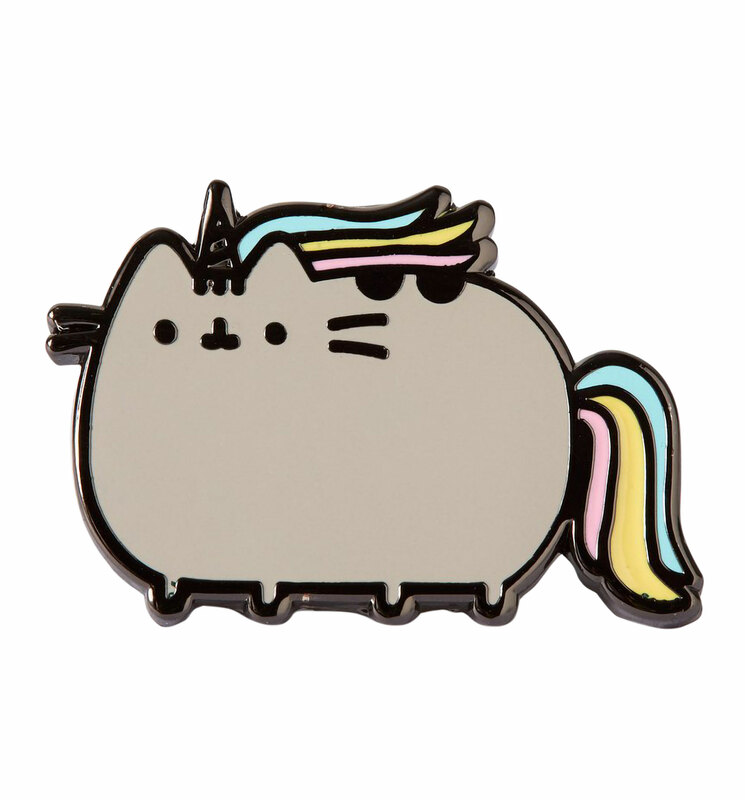 Pusheen…making unicorn dreams come true since 2010! 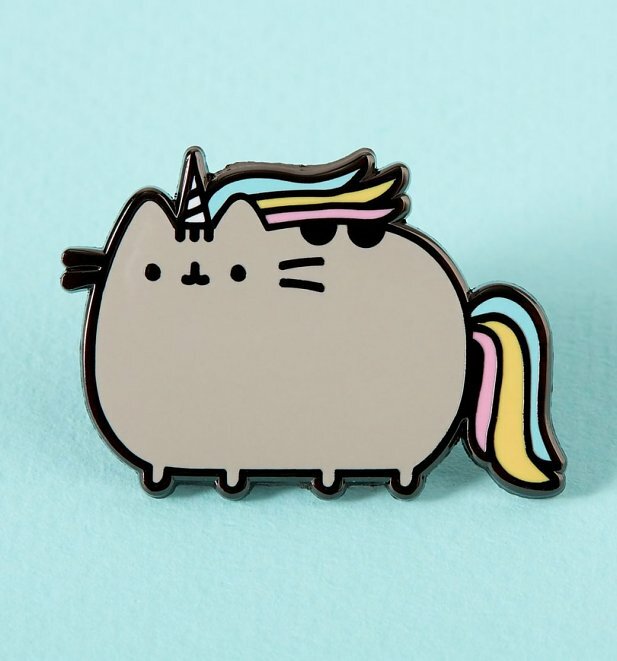 Add a little rainbow kitty magic to your outfit with this cute AF Pusheenicorn pin. 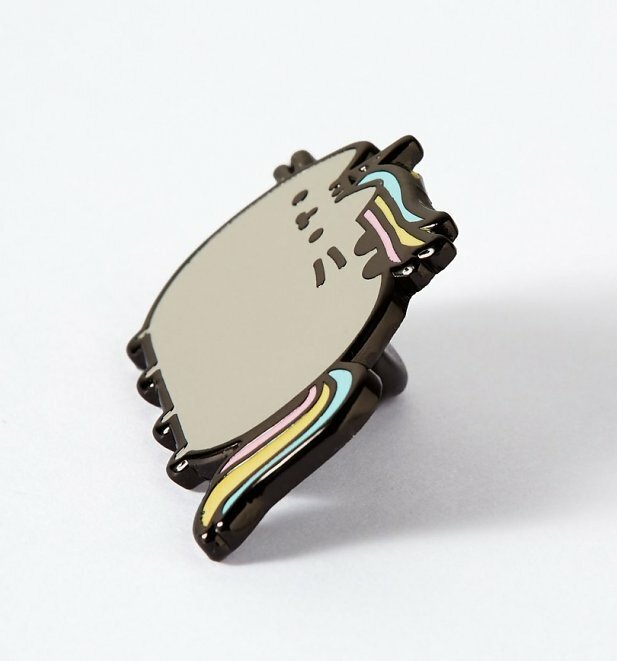 - Measures 25mm x 30mm approx.